The internet freedom box. Pocket-sized WiFi router which protects privacy and unlocks content globally. 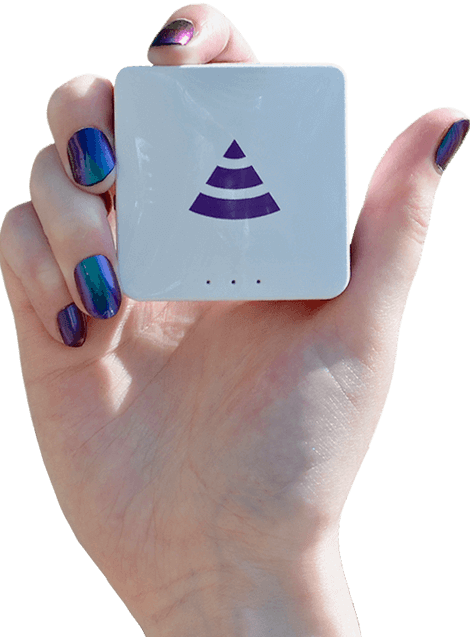 Pyramid is the world's simplest online freedom device. A small and light VPN router that protects your privacy and removes online restrictions. 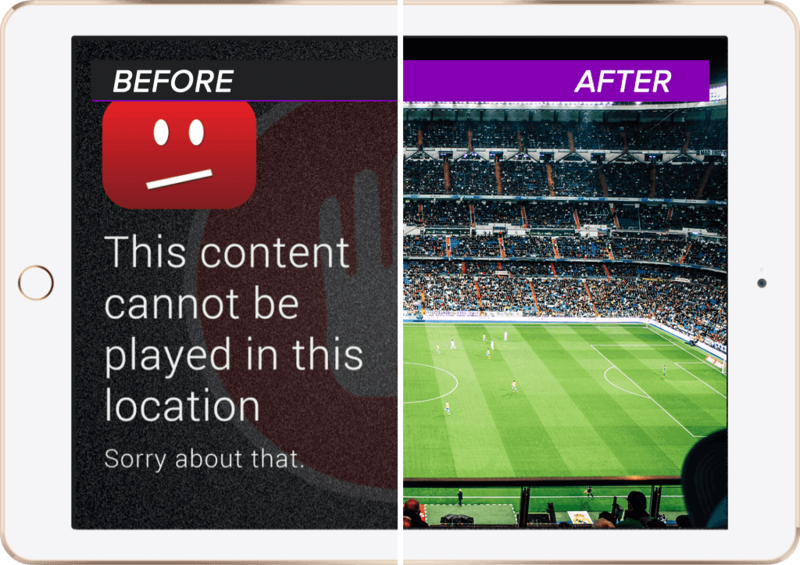 Watch, stream or browse content with no restrictions or blocked sites. 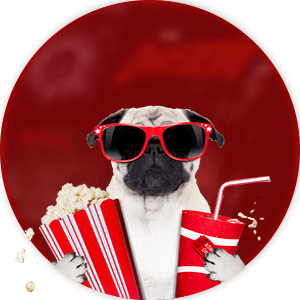 Tired of proxy errors with your VPN? 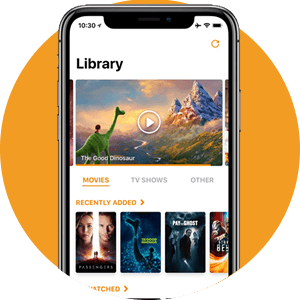 Pyramid has been engineered to work seamlessly with Netflix, BitTorrent, Amazon Prime and iPlayer. A long distance relationship between you and your favourite TV shows or sports can be tricky. These days Public WiFi networks are fraud hotspots. Anyone can steal personal or banking details with just a YouTube tutorial and some software. Pyramid’s nifty encryption keeps you safe and secure allowing you to check your bank balance or post that #instacoffee selfie without fear. Get set-up in minutes. 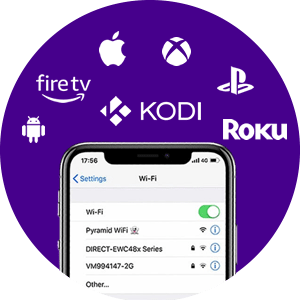 Connect to Pyramid over WiFi with any device including Apple TV, Fire Stick, Chromecast, Roku and more! 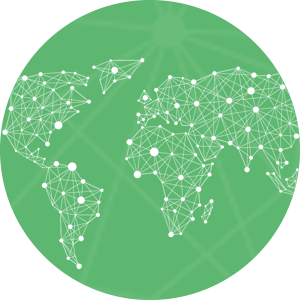 Our world-class network of 3,525 servers in 55 countries delivers HD streaming speeds, unlimited bandwidth and offshore privacy protection. 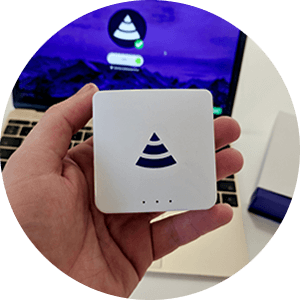 Boost your wireless signal at home or transform your old USB drive into a Netflix-style streaming experience with Pyramid's nifty WiFi skills.